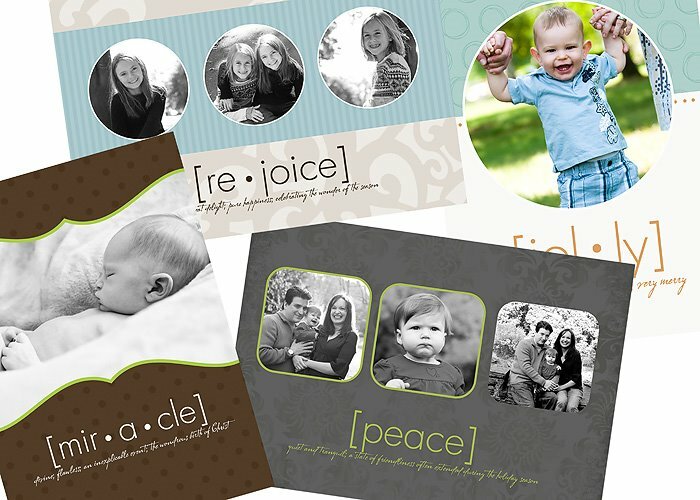 I am lovin' the new holiday cards I have available to offer this year. First, there are the defined holiday collection. Such a wonderful, fun idea. As always, the cards are double-sided and completely customizable. The colors and text can be changed! Words like peace, jolly, merry, season and more. My second set of new holiday cards are more whimsical, with little drawings and cute details. I love them both and am so excited to offer this year.